The conference is coming to a close and there’s still an abundance of great sessions to attend! 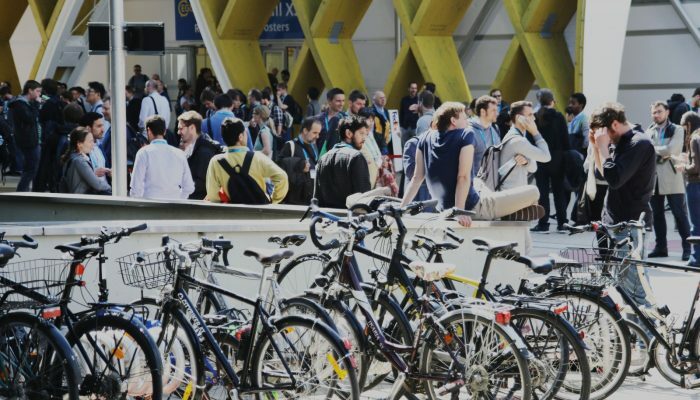 Here’s our guide to getting the most out of the conference on its final day. Boost this information with features from EGU Today, the daily newsletter of the General Assembly – download it here. The final day of the conference kicks off with the last two Union sessions. The first session, Mountain Building, Volcanism, Climate and Biodiversity in the Andes: 250 years after Alexander von Humboldt (US2: 08:30–12:15 in Room E1), pays tribute to the 250th anniversary of the birth of Alexander von Humboldt (1769-1859), the intrepid explorer of the Andes and other regions in the world, and the most famous scientist of his time. This symposium will recognise Alexander von Humboldt’s legacy by reviewing the state-of-the-art studies of the coupled lithosphere – atmosphere – hydrosphere – biosphere system with a focus on the Andean mountain belt. The second and last Union session will focus on Past and future tipping points and large climate transitions in Earth history (US3: 16:15–18:00 in Room E1), The aim of the session is to point out the most recent results concerning how a complex system as the climate of the Earth has undergone many tipping points and what is the specificity of the future climate changes. You can follow both sessions on twitter #EGU19US if you’re not attending, tune in with the conference live stream. Today we also announce the results of the EGU Photo Competition! Keep an eye on EGU’s blog and social media pages to find out who the winners are. What have you thought of the Assembly this week? 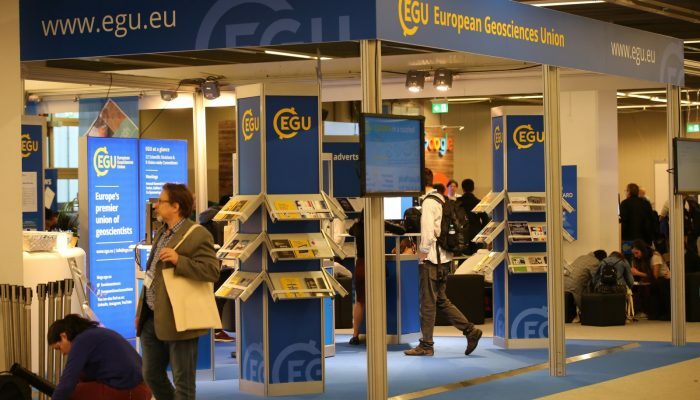 Let us know at www.egu2019.eu/feedback and help make EGU 2019 even better. We hope you’ve had a wonderful week and look forward to seeing you in 2019! 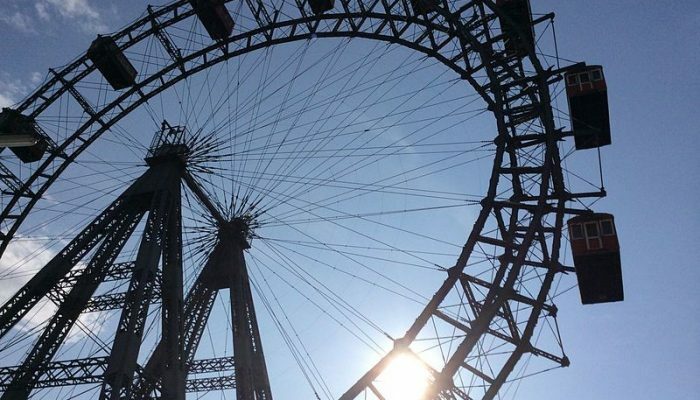 Join us on this adventure in Vienna next year, 3–8 May 2020. Welcome to the fourth day of General Assembly excitement! Once again the day is packed with great events for you to attend and here are just some of the sessions on offer. 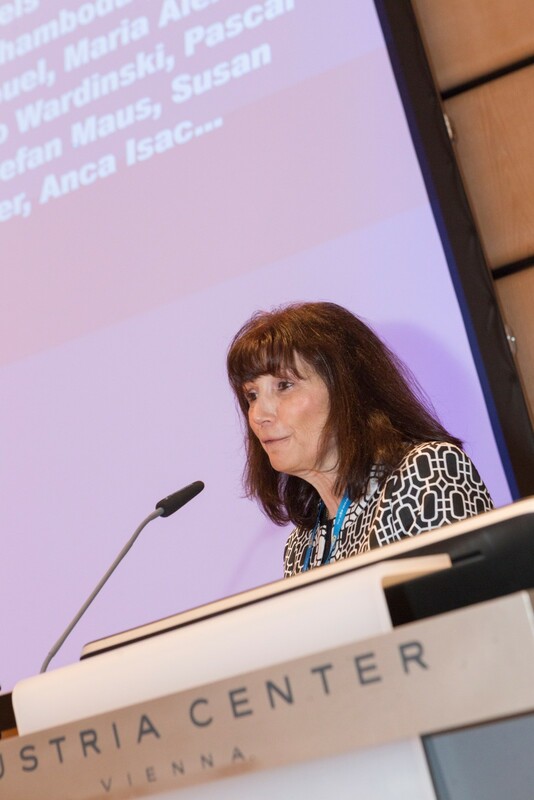 You can find out more about what’s on in EGU Today, the daily newsletter of the General Assembly – download it here. The Union-wide session of the day focuses on Promoting and supporting equality of opportunities in geosciences (US4). Under-representation of different groups (cultural, national and gender) remains a reality across the world in the geosciences. This Union Symposium will touch on the remaining obstacles that contribute to these imbalances, with the goal of identifying best practices and innovative ideas to overcome obstacles. 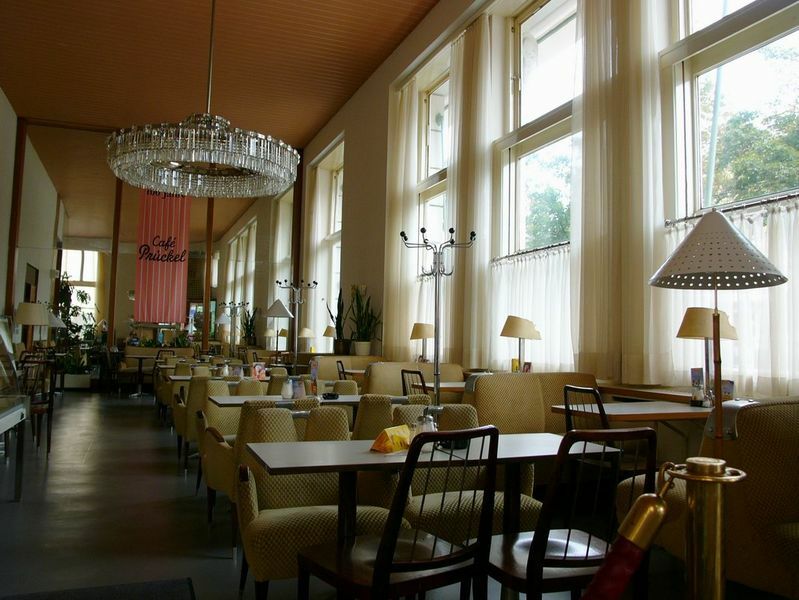 Join the discussion from 14:00–18:00 in Room E1 or follow online through webstreaming. 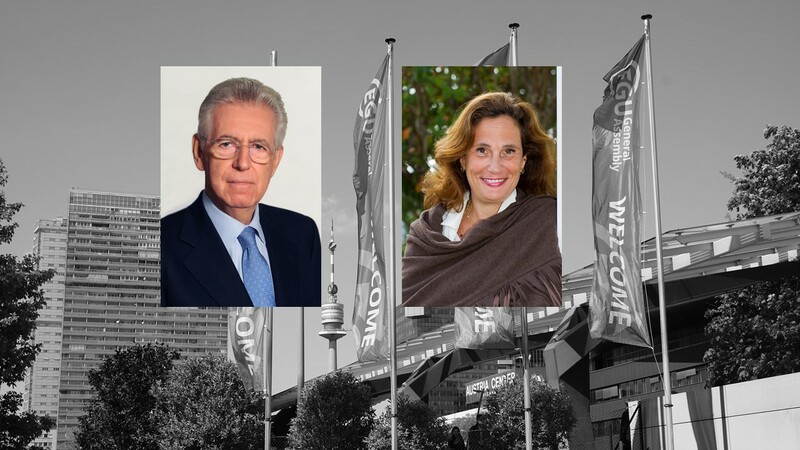 Thursday will feature two Great Debates, the first discussing climate thresholds and turning points for fossil fuel emissions: The safe operating space for the planet and how to ensure it is not passed (GDB1) at 10:45–12:30 in Room E1. The following great debate is particularly geared towards early career scientists (ECS). Head to Room E1 from 19:00 to 20:30 to discuss, in a series of small group debates, how early career scientists can prioritise their mental wellbeing. Seating is limited for both debates so make sure to arrive early to guarantee a spot! 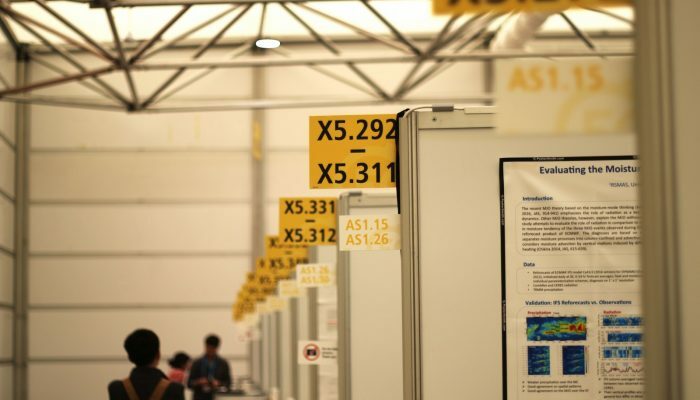 You can tune into both sessions on Twitter using the #EGU19GDB hashtag and follow the first debate via webstreaming. 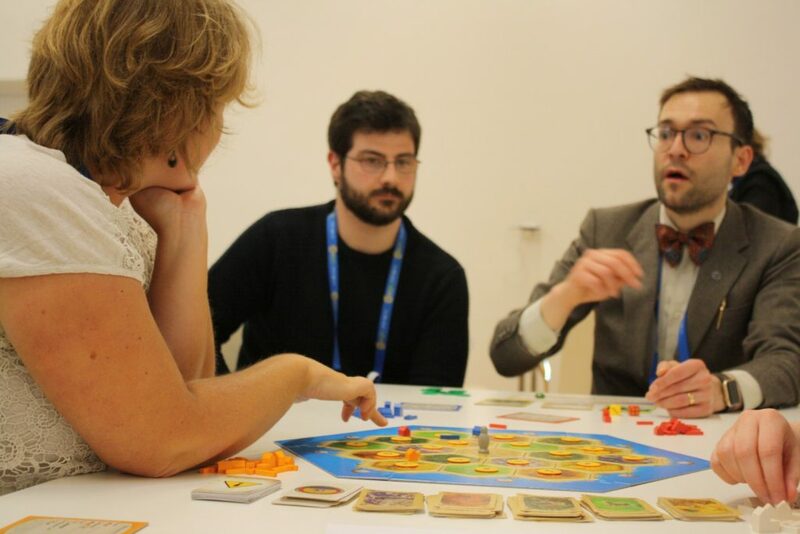 Check the conference programme or EGU Today for details on the rest of Thursdays’s inter- and transdisciplinary sessions. Tonight from 19:00 to 20:30 in Room L4/5 you can join an OpenStreetMap Mapathon to help put some of the world’s most vulnerable places on the map. 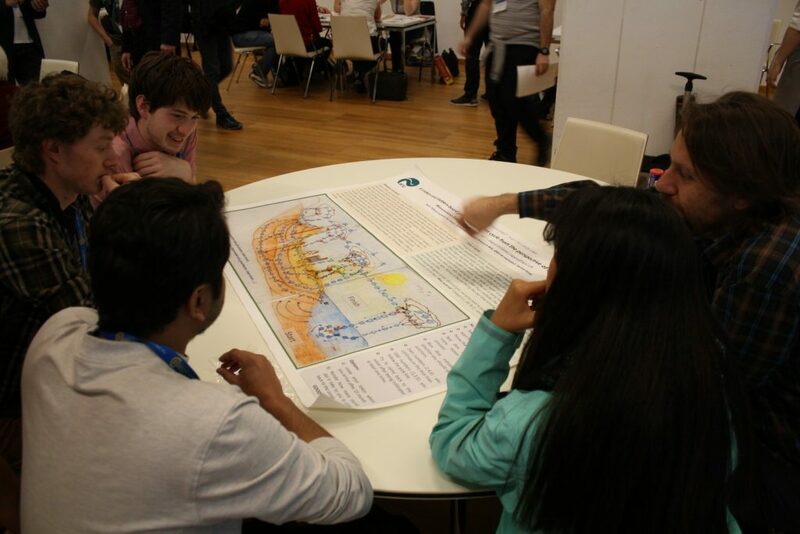 A mapathon is a mapping marathon, where volunteers get together to contribute to OpenStreetMap – the world’s free map. No experience is necessary to take part in the event, just bring your laptop and the conveners will provide the training. In this session you will also learn more about crowdsourcing, open data and humanitarian response, as well as get tips for how to host a mapathon at your home institution. EGU’s illustrator (Morgane Merlin) and sculptor (Giorgo Skretis) in residence have been circulating the Assembly to share their conference experiences and communicate science. You can see their work posted daily on the EGU blog here or on social media through the hashtag #EGUart. Today Giorgo will also be hosting a short course on sculpting your research, (SC2.14) at 19:00-20:00 in Room -2.32. 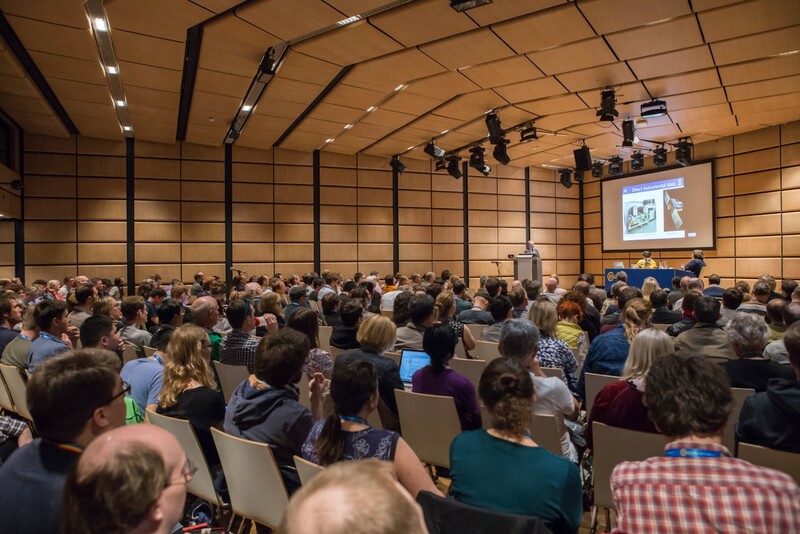 In addition to organising an annual General Assembly, the EGU publishes a number of open-access journals, organises topical meetings, honours scientists with awards and medals, and has a range of education and outreach activities. Want to find out more? 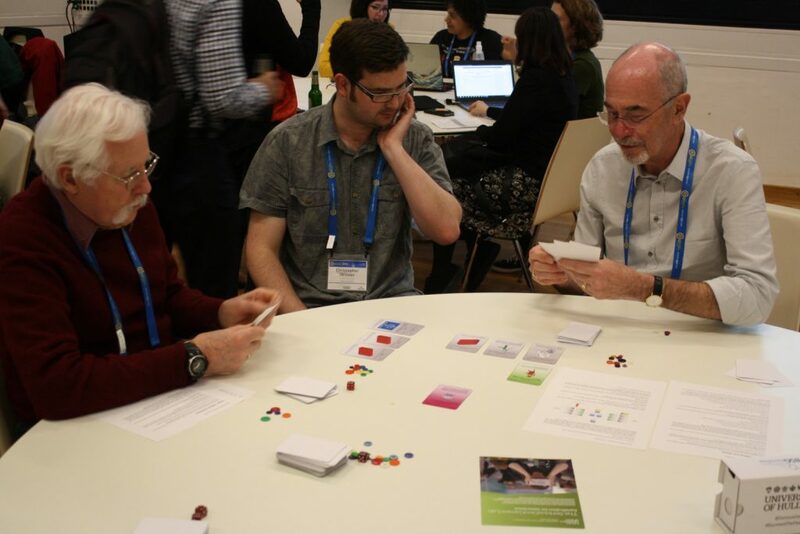 Some of the EGU’s committees are having public meetings at this year’s General Assembly, to tell EGU members more about what we do and get feedback. Additionally, the EGU President and Programme Committee Chair are convening a townhall on the carbon footprint of EGU’s General Assembly (TM4: 19:00–20:00 / Room -2.47). This townhall will provide information on measures taken so far by the EGU to reduce the environmental footprint of its General Assembly, as well as solicit suggestions for ways forward to further reduce the carbon footprint of the conference. If you need a change of pace, stop by the Imaggeo Photo Exhibition beside the EGU Booth (Hall X2, basement, Brown Level). You can vote for your favourite finalists there, but be quick because the voting deadline is today at midnight! 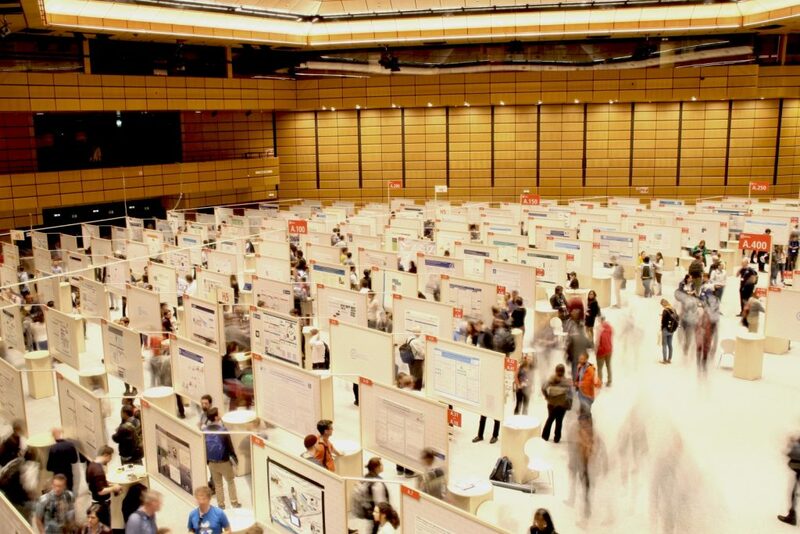 While you’re in the area, you can also take the opportunity to meet your division and Union-wide representatives in today’s Meet EGU appointments.